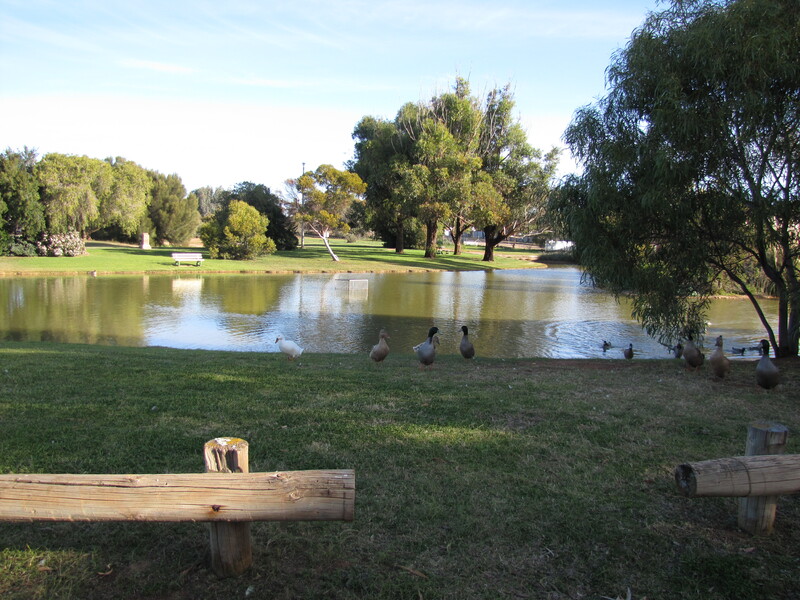 Last week we spent several days visiting family in Peterborough in the mid-north of South Australia. The main focus of this trip was a belated Christmas family get together. My son’s family who were over from Sydney for a few weeks was the main focus, but it was also great to catch up with family members on my wife’s side of the family. The weather was far too hot to do anything other than casual birding in the back yard. The only interesting sighting over the four days was a solitary Little Eagle soaring majestically overhead early one morning. The Peterborough area is an interesting region from a birding point of view. 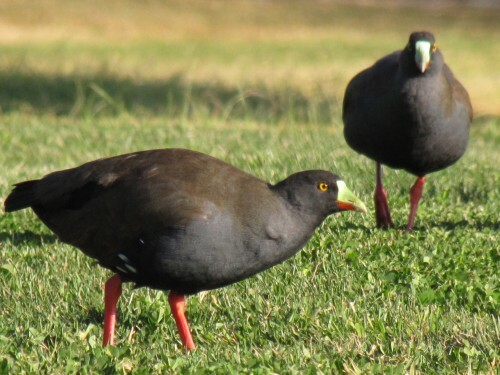 While many of the species seen further south are present, one can also see some of the more arid region birds around the town and in the nearby farming areas. This is about as far south as some of these arid dwelling birds venture. One spot I always try to check out when visiting Peterborough is Victoria Park. This park, next to the town’s lovely swimming pool and caravan park features an artificial lake (see photo above). On and around this lake I have recorded quite a good range of water birds, one of the few spots in the region with enough water to sustain a small population of such species. It is not a long list but it does contain two interesting sightings. Several other locations have been reported by other birders in recent years. 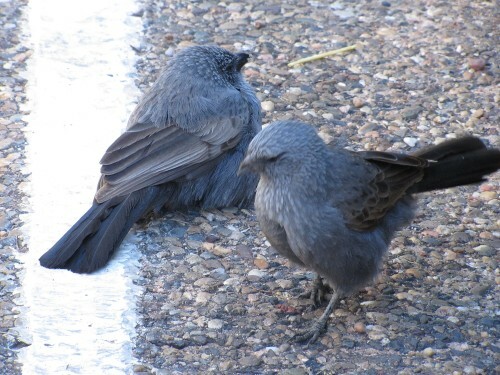 Peterborough is one of the more reliable spots for this species in South Australia. Over recent years I have seen the species in at least five spots around the town. You can read more about this species – go to the further reading section below. On my recent visit to Victoria Park in Peterborough I saw about 5 Black-tailed Native-hens. I have seen this species on quite a few visits to this park. While the species is not rare it is unusual to see them in such a dry region as this. I suspect that these birds may actually be a resident breeding species. In some places, if the conditions are right, they can breed rapidly and within a short space of time number in the hundreds and even in the thousands. On previous visit to this park I have seen 20 – 50 birds.